The mere mention of this tropical destination conjures up images of swaying palm trees, powerful volcanoes, and majestic waterfalls. The Hawaiian Islands are as awesome as they are depicted in books and film, and if you haven’t been, it’s time. 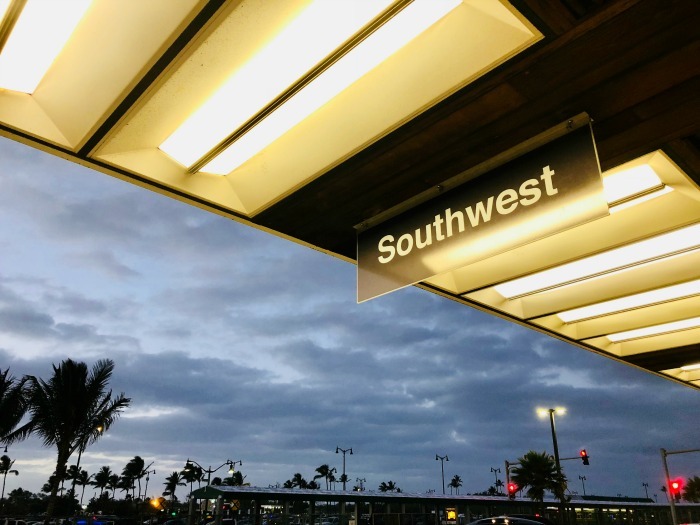 Hawaii is more affordable than ever with the introduction of Southwest Airlines Hawaii flights, as we have already seen prices drop. Having visited three times within the last two years, I can tell you the people of Hawaii are excited about this and are ready to welcome newcomers and old friends alike. 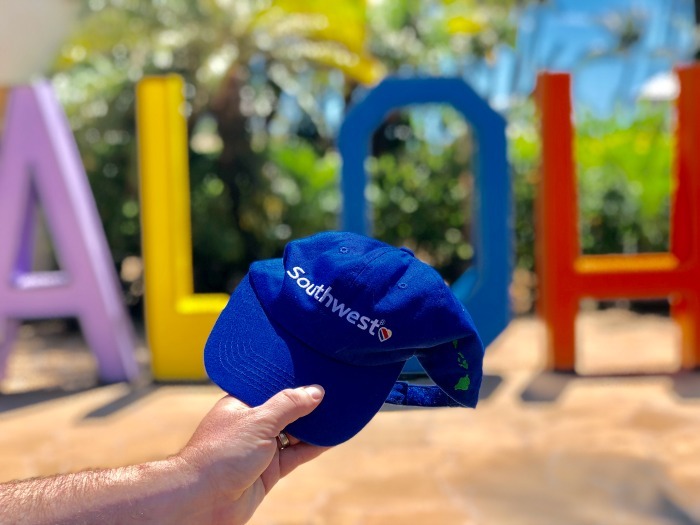 Yes, Southwest Airlines now flies to the Hawaiian Islands and I have everything you need to know right here in this post…from important dates and island information to details unique for Southwest flights. Note: Friends and family do work for the airline and I consider myself a proud member of the Southwest family. Affiliate links may be in this post. I may earn a small commission, at no cost to you, for any purchases made through these links. The airline has already begun service to Hawaii, with the island of Oahu (Honolulu airport) starting off the venture. The island of Maui (Kahului airport) began this week, and up next will be the Big Island (Kona airport) on May 12th. 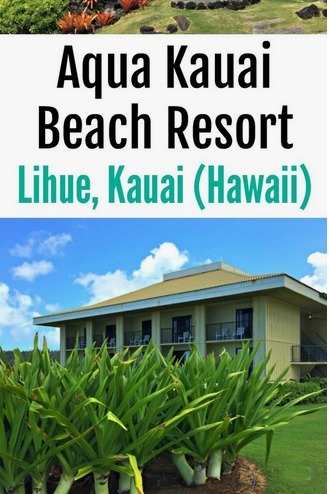 Flights to Lihue, on the island of Kauai, will be announced soon and I can’t wait, as that is a place very near and dear to my heart. 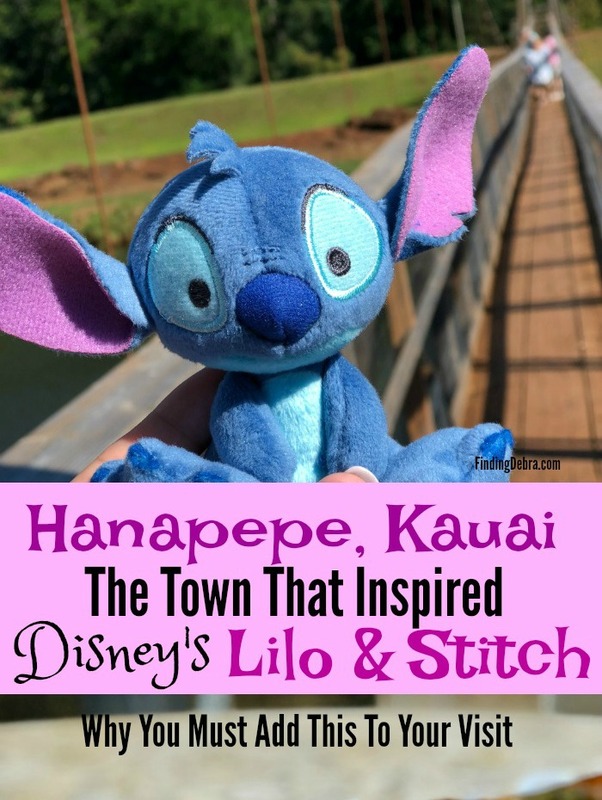 Have you seen my top blog posts on Kauai, with more coming soon? Each island has its very own personality, something I’ll talk more about in upcoming posts to help you decide which island aligns with your travel style. Interisland service is set to begin April 28 between Honolulu (Oahu) and Kahului (Maui), with more flights added on May 12 between Honolulu (Oahu) and Kona (Big Island). I will expect more to follow as Kauai flights are announced. There are some unique features to flying Southwest Airlines you’ll want to know as you plan your bucket list Hawaiian vacation. Loyal Southwest Airlines customers love that their bags fly free. It’s something you have to know as you compare prices of flights. One airline might quote a lower price, but the unexpected add-on fees will increase that price significantly. Take this into consideration. A typical Hawaiian vacation isn’t one where just a carry-on bag will do. This is where Southwest’s policy saves money. Don’t forget that with other airlines, you pay for bags each way. This policy hasn’t changed with the announcement of Southwest Hawaii flights. Bags still fly free – first and second checked bags, that is. Weight and size limits will still apply of course and golfers will be happy to know that a golf bag can be substituted for one checked bag. Have you ever had something come up and interfere with future travel plans? If so, and you fly Southwest, you know that they are the most flexible. Life happens and thankfully, they understand. With no change fees charged, the most you’ll have to pay is any fare difference to change your itinerary. With other airlines, I’ve personally been charged upwards of $200 to change my flights. Peace of mind. Another reason Southwest Airlines is worth it. Here’s one thing you might not know about Southwest. And it’s one reason they are able to keep their fares so low. You won’t find Southwest options when you look for flights on travel search engines. You need to visit the Southwest website directly. TIP: Currently, flights to Hawaii are focused out of California – Oakland and San Jose, so you will need to search for flights through those cities (call the airlines if you need any help) or drive to those destinations if nearby. We all love free airlines snacks, and Southwest has stepped it up to offer a much larger, incredible snack pack, still FREE, for your overseas flight. On my previous flights with another airline, I had to pay for large snack packs, so this is a nice surprise. Special drinks are also available on-board a Hawaii flight, including Minute Maid® Pineapple Orange Juice Blend (FREE), or you can purchase a Kona Longboard® Island Lager® or Blue Chair Bay® Coconut Spiced Rum, to kick off your vacation. While it’s true that Southwest planes don’t have screens in their seats, I have to admit that doesn’t bother me at all. I’m farsighted and the screens are always too close to my eyes. Most of us have handheld devices, from smartphones and tablets to laptops, so it’s not a huge issue. Most importantly, entertainment is available, and for free. 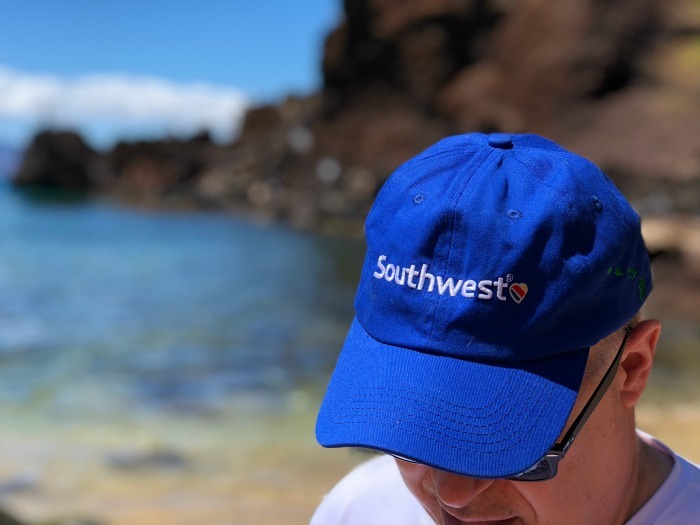 You can watch FREE movies and on-demand TV content by just downloading the Southwest app from the Google Play Store or Apple App Store before you take off for Hawaii. You can also pay for WiFi (available on WiFi-enabled aircraft). What you do need to know though, is that the seats do not have in-seat phone charges like many airlines, so be sure to bring a portable power bank. This one from Anker brand is my favorite for traveling. It easily recharged my iPhone multiple times when I was traveling and away from outlets in Hawaii – from helicopter rides to 6-hour sailing cruises, it lasted all day. Some might not know, but Southwest has been flying over the ocean for years. In fact, Southwest already visits countries in Mexico, Central America, and the Caribbean – 13 countries so far. The over 5 hour trip from the west coast to Hawaii isn’t even the longest flight for the airline. I think that belongs to those traveling from the east coast to west coast. I’m here to alleviate any worries you have about traveling to Hawaii with kids without designated seats, as Southwest doesn’t assign seats (and won’t, because it actually saves time and gets you to your destination on time). 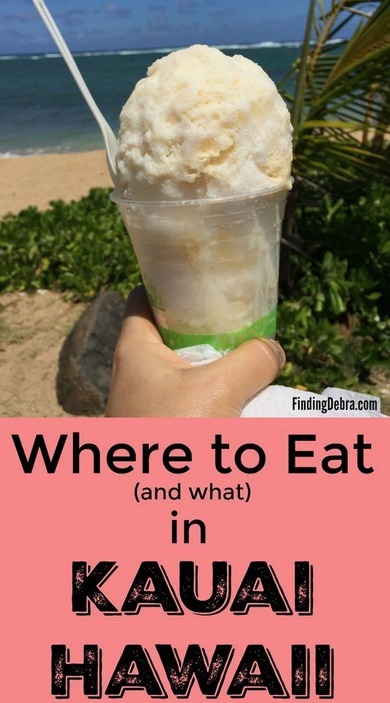 As a mom, I know you will want to sit with your kids as you fly to Hawaii, and as a frequent traveler, I’m here to tell you my tips. Check in to your flight exactly 24 hours beforehand. You will be assigned either A, B, or C boarding group, first-come, first-served. If you are A group, don’t worry, there will be plenty of seats for your family, as you are among the first to board. If you are B or C group, and have at least one child age 6 years or younger, you will want to line up for “Family Boarding”. Listen for the employee to announce the family boarding, which generally occurs once A group has boarded. This will allow you to board together as a family, before B or C group (no matter your assigned boarding group), and should allow you plenty of room to all sit together. Consider paying a small fee, a Business Select® Fare to guarantee an A1 – A15 boarding pass. For a Hawaii trip, this is one time I would really consider it. Don’t forget also to check out my Top Tips for Flying with Kids blog post. 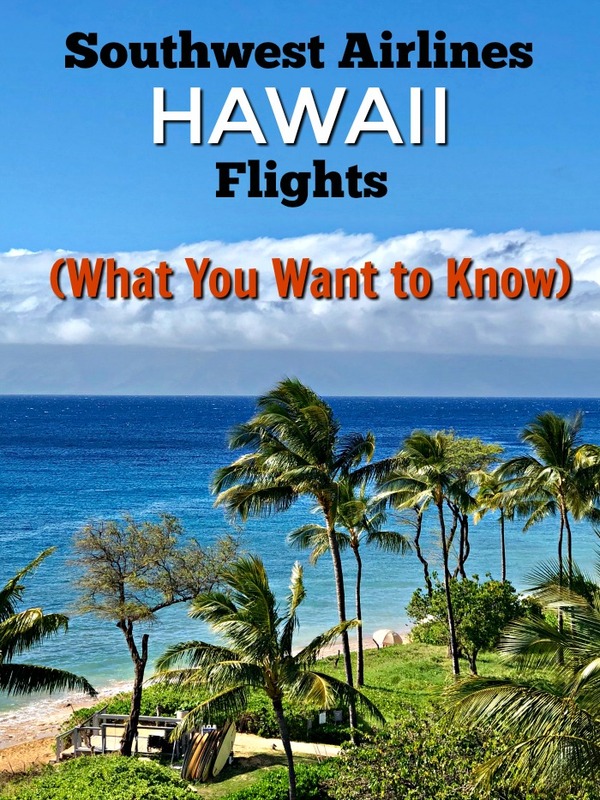 What other questions do you have about Southwest Airlines Hawaii flights? WHOA! This is SO much great information, so thanks! I love that Southwest is still Southwest – with bags flying free, snacks (the Minute Maid® Pineapple Orange Juice Blend is what I’d pick!) and more.